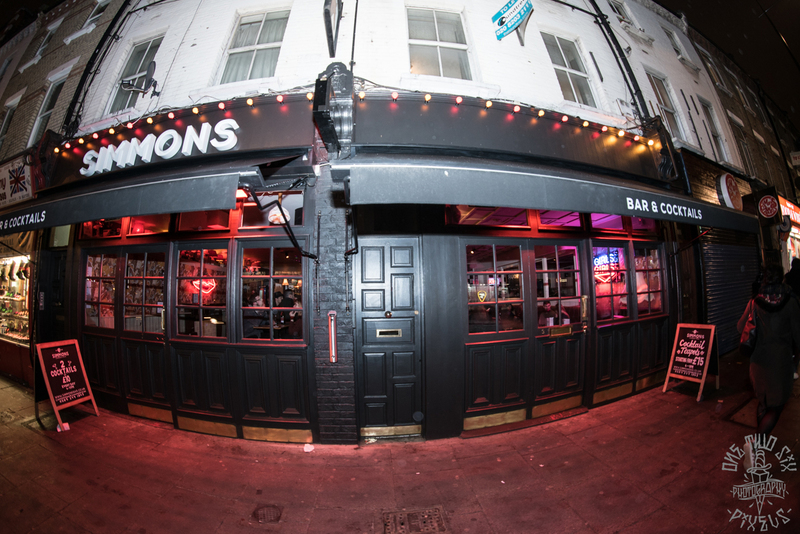 Simmons Camden Town is a large, newly refurbished bar with plenty of personality. Conveniently located right next door to Camden Town tube station you'll find yourself right in the heart of the action of this legendary borough! Featuring all of Simmons quirky styling and an old school games console, this is an ideal venue for celebrations, parties, meetings and much more! Located right next to Camden Town tube station , Simmons Camden is sure to impress you with its modern Simmons style. It's spacious and filled with funky lampshades and quirky decor, not to forget the skull mirrorball and retro games console! Our function room fits 30 people and is perfect for smaller events in a speakeasy inspired space!